BAL FZ - What is it & what you need to do about it? BAL FZ – What Is It & What You Need To Do About It? Bush fire—two simple words that are guaranteed to raise your stress levels and your insurance premiums. Although Australians have never taken bushfires lightly the forecast is that bushfire intensity and frequency are only going to get worse. 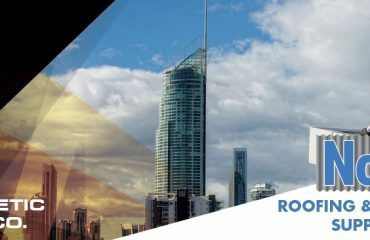 The Australian Building Code has always acknowledged the serious financial and social cost of extreme bushfire events and it attempts to reduce their impact through legislation governing building design and materials. 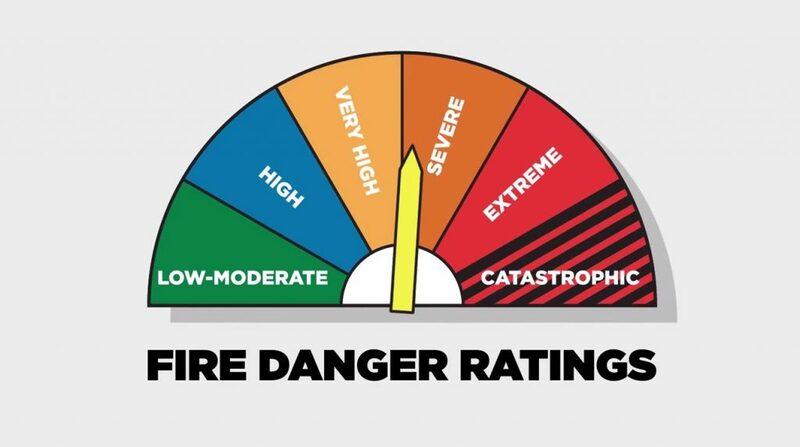 The new BAL FZ (Bushfire Attack Level Flame Zone) is the most extreme rating that can be applied to building design and construction. BAL FZ is now applicable to wide swathes of NSW including a large number of North Shore and Northern Beaches suburbs. Why Is BAL FZ Needed? The devastating 2009 bushfires in Victoria led to a complete re-think of the old bushfire standards. The new BAL FZ is the most extreme level in the revised bushfire attack standards and represents how successfully particular building materials will withstand bushfires in regards to ember attack, radiant heat, and direct flame ignition resistance. The sad reality is bushfire incidents are increasing in intensity and the social and financial costs are spiralling out of control. A 2016 Climate Council report stated that bushfires currently cost the NSW region around $100 million dollars each year and this is forecast to rise to $800 million by 2050. The social cost comes through loss of life and injuries, and the upheaval and dislocation that are a natural result of severe bushfire events. For most homeowners the increased building and insurance costs associated with meeting code compliant new builds and DIY projects or renovations means that you need to do your homework before you start any building project. What Does BAL FZ Mean For Me? If you are building in a bushfire zone that requires BAL FZ compliance you need to use BAL FZ compliant materials. This requirement also has implications for your insurance cover, as insurance companies will take a dim view of claims for fire damaged new builds that do not comply. 2. The window or door system must comply with AS1520.8.2 when tested from the outside and have an FRL of at least -/30/-. FRL (Fire Resistance Level) -/30/- indicates that the integrity of the window will remain intact for 30 minutes of exposure to fire. BAL FZ requirements for more substantial parts of a building including walls, decking, roofing, and exposed floors mean that combustible materials are not permitted in these areas. This does mean that your building costs may be significantly higher but you don’t have to build an ugly Fort Knox to comply with the code. Many traditional non-combustible building materials such as stone, brick and mud brick still comply with the BAL FZ code. Essentially, if you can’t burn it it’s probably going to be alright. 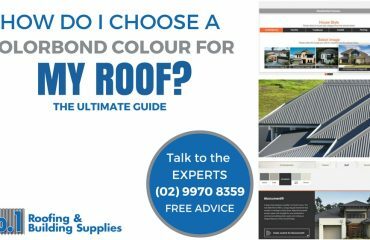 Roofing for BAL FZ - What Are Some Good BAL FZ Rated Roofing Materials? Roofs and roof insulation need to meet or exceed an FRL of 30/30/30 for BAL FZ compliance. 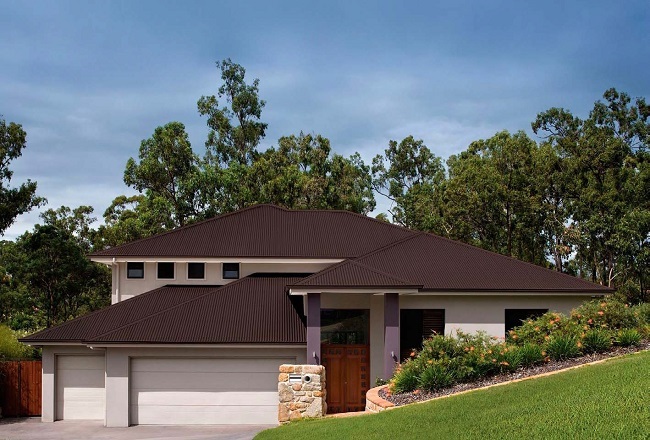 Colorbond or Zincalume steel roofing panels remain an excellent choice for your BAL FZ compliant roof. Bradford’s Anticon is a high-performance foil-faced insulation blanket that will reduce heat transfer significantly and is rated as compliant with BAL FZ requirements. The eaves are a potential danger zone especially where fire has taken hold of vegetation close to the house. For this reason a fireproof insulation material such as Anticon 80 compressed to 40mm should be used in the eaves. The underside of the eaves should be further protected by a fireproof material such as HardieFlex. Bradford Fireseal FZ is a rock wool fire resistant roof insulation that will help prevent embers or flames taking hold in the roof space and these are appropriate for metal or tile roofs in BAL FZ zones. For tile roofs you will need Bradford’s Thermoseal Roof Tile sarking, Flexitel blanket, and Fireseal FZ tile roof batts. And you cannot install roof-mounted evaporator cooling units in BAL FZ zone unless they have been tested and meet the requirements of AS1530.8.1. Non-compliant units must be fitted with an approved ember protection screen or in the case of a flammable cooler unit, completely covered with a non-combustible cover. Cladding for BAL FZ - What Are Some Good BAL FZ Rated Cladding Materials? HardieFire mineral wool insulation is a great choice for insulating walls but as with any product it must be installed to correctly to meet the code’s requirements. HardieFire insulation must be cut to at least 5mm wider and longer than the space between each frame cavity. This ensures there are no spaces where oxygen can feed any potential fire. 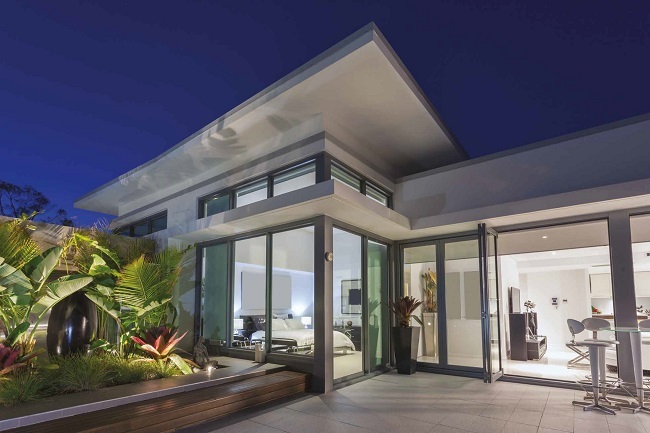 FireCrunch fireproof board is a highly cost-effective exterior wall cladding with FRL levels of 90/90/90 on a steel frame and 60/60/60 on timber; these ratings greatly exceed the minimum BAL FZ requirements. It is ten times stronger than ordinary plasterboard and won’t degrade in water. FireCrunch is also termite proof and it can be painted, rendered or tiled. FireCrunch is made from magnesium oxide recycled from the steel industry so it’s good for the environment too. Decking & Flooring for BAL FZ - What Do I Need? To meet the BAL FZ requirements decking must be made of non-combustible material and have no gaps. This also means that the decking/flooring supports must either be non-combustible (steel or concrete) having an FRL of at least 30/30/30 or be fully enclosed. Many of the fibre cement type panels are ideal for decking and floors too. FireCrunch doesn’t just look great on your walls but with 16mm and 21 mm thicknesses it’s also perfect for flooring and decking in BAL FZ zones. 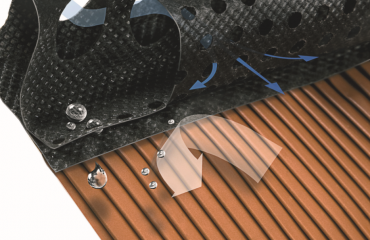 It can also serve as a substrate for other decking treatments such as tiles. Plus, you know these products are a tick for good environmental practices. The Hardie fibre cement range such as the Scyon Secura exterior panels offer great options for any deck. Not only are they inflammable but they have remarkable weight bearing strength characteristics as well. Scyon Secura functions as a great substrate for tiles or other flooring finishes. Can I Still Use Timber Products? Yes, in accordance with BAL FZ requirements you can still use timber products but only specific types of timber and only in particular situations. External window framing is considered inconsequential and timber may be used where the timber density is higher than 650 kg/m and with a moisture content of less than 12%. Wood may be used in other features of your house such as fascia boards. Don’t forget, you do need to have ember proof metal shutters that completely cover all externally opening non-compliant wooden windows or doors. Are Sealants Covered By The BAL FZ Code? Yes, because many sealants and adhesives contain potentially flammable compounds. Compliance also requires the use of fire rated sealants because embers and super heated air can bypass fire rated barriers through poorly designed or constructed wall penetrations and trigger fires inside roof or wall cavities. The products mentioned in this guide are just some examples to get your creative juices flowing. We can supply an enormous range of products appropriate for your needs so come and talk to the friendly experts at No1. 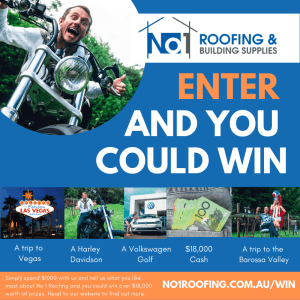 Roofing and Building Supplies and let us help you realise your vision. Please be aware that this is a guide only and you need to seek professional advice and check your intended design complies with Council and code requirements before you go ahead with any building project. What Do The BAL Zones Mean? Housing Industry Australia article on building in bushfire prone areas. This fact sheet clarifies the requirements of the NSW Rural Fire Service (NSW RFS) for combustible construction in Bush Fire Attack Level 40 and Flame Zone (BAL-40 and BAL-FZ) areas.